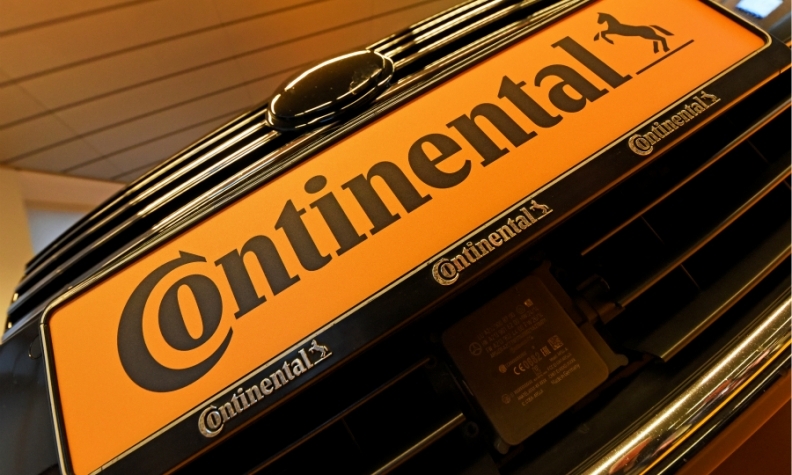 FRANKFURT -- German supplier Continental reaffirmed its outlook for a margin decline in 2018, citing warranty claims and weaker auto production in China and Europe. The margin of adjusted group earnings before interest and taxes over sales for the full year would be more than 9 percent, it said in a statement on Thursday. That compares with 10.8 percent in 2017. The company's adjusted EBIT for the third quarter fell 30 percent to 772 million euros, broadly in line with a forecast provided by finance chief Wolfgang Schaefer last month. Schaefer said in Thursday's statement that the figure was above the company's target for the quarter because some money for warranty claims, which the company did not specify, would be set aside later this year. In August, Continental cut its 2018 sales and margin guidance, citing lower revenues, higher costs for developing hybrid and electric car technologies, and unspecified warranty claims, leading its shares to tumble.